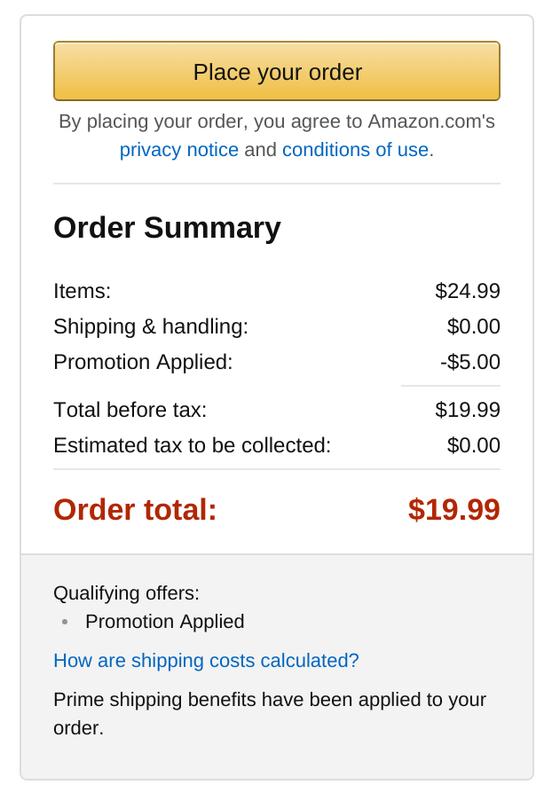 You can get a Jambox Bluetooth speaker on Amazon, but that requires Jambox money. 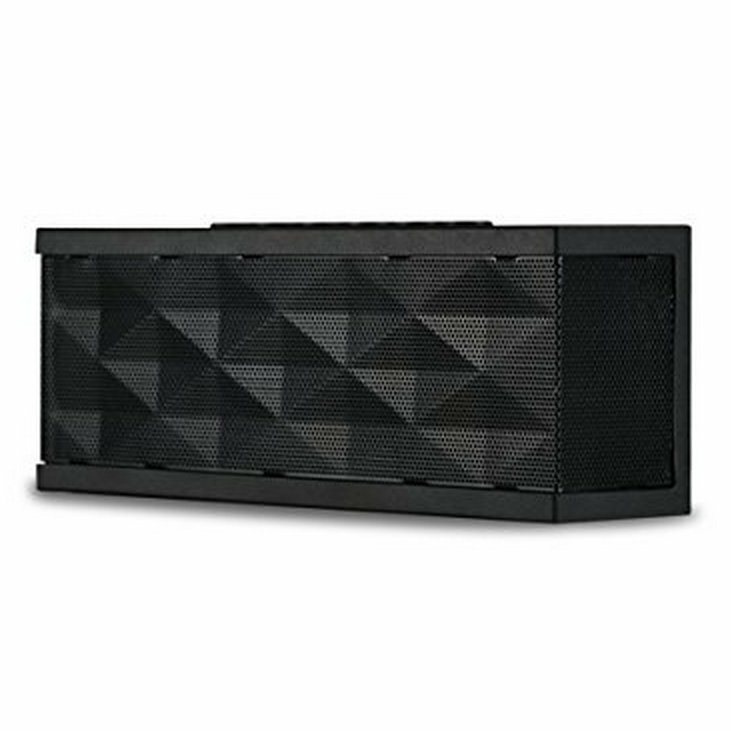 Folks who dig the style but want something a bit less expensive can get a different music-pumping rectangular box for nearly a fifth of the price. 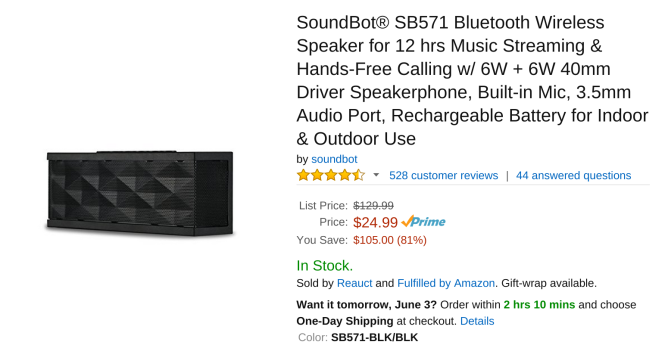 The SoundBot SB571 wireless Bluetooth speaker is available for just $25, which you can reduce down to $20 if you enter the coupon code Q4NERSFR at checkout. The speaker comes with a built-in audio line, so you're able to plug in devices that aren't able to pair over Bluetooth. 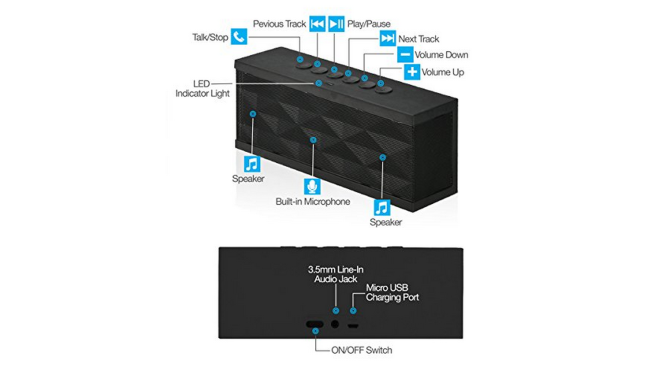 There's also a built-in mic, so you can use the thing as a speakerphone. A 1000mAh battery powers it all. 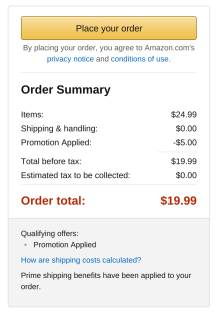 Reauct is selling the product through Amazon, and so far the reviews have been positive. 4.5 out of 5 stars means you're probably getting more than your money's worth with this one.